Content is the key to not only creating excitement for your launch, but also maintaining the momentum. You’ll want content to drive traffic to your sales page. You’ll need it to help your affiliates market your launch. And you’ll want it to help continue to promote your products and services both during your launch and after. Follow up messages and content are a great way to continue selling to your prospects and to keep their attention focused on you. 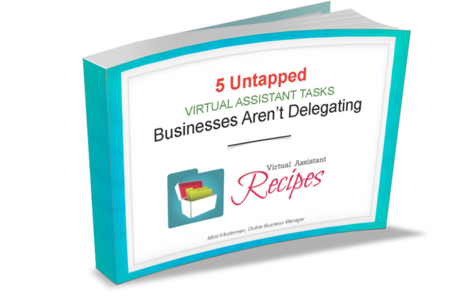 Many business owners become fixated or stuck on just one type. However, by offering a variety and utilizing a number of content channels you’ll keep your audience’s interest, reach them more often, and you’ll reach a new audience as well. There are dozens of different types of content to consider. In this post we’ll take a look at six of them because they’re particularly powerful for boosting launch results. With Vimeo, YouTube, Vine and the technology to embed video into your blog, this format has tremendous power. You can share product demonstrations, offer tips for success, and connect with your audience in a unique and personal way. Prospects love testimonials. It’s always better to hear praise for a company from past customers than to hear praise from the company itself. Leverage this and integrate testimonials into your content. Share them on social media, on your sales pages, and even in your email messages. Reviews work much like testimonials. Ask for reviews and share them strategically. Interviews simple to create. You can interview industry experts, joint venture partners, and even your customers. Share the interview as print, video or audio content. Case studies can be a fantastic way to boost your authority and credibility. A case study showcases one client’s success with your products or services. It presents the problem they were facing and how it was solved. A case study can be a couple pages in length and formatted for easy viewing online. Finally, consider using a live event as an effective tool. You might host a question and answer session, for example, on Google+. You can record the event and share a link to the recording. You can also have the event transcribed and share that online. Make sure that the topic of your event supports your launch. 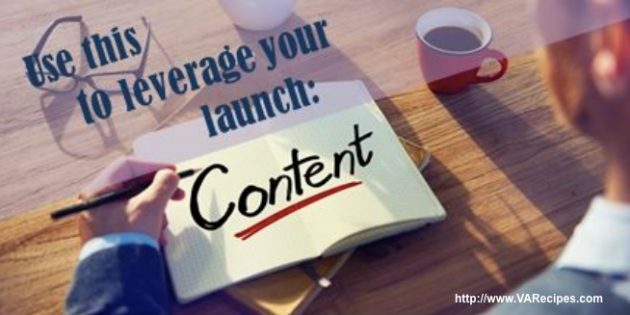 These are just a few of the different types of content you can create to help market and maximize your launch. Take a look at your options, create a topic list, and add them to your editorial calendar. What type of content do you think your audience would be most interested in reading? What would be most valuable to them?